The Green Armada Foundation, a non-profit, is a core member of the Blue Community Consortium, United Nations World Tourism Organization (UNWTO) Affilate and UNWTO International Sustainable Tourism Observatory. Green Armada began its environmental advocacy in 2007 in Palm Harbor, Florida, initially through clearing the coastline and inland waterways to get rid of trash left by humans. By providing positive action and fostering relationships between organizations and interested people, the company also helps provide transparent access to verified data. Today, the nonprofit group takes their mission to the next level: protecting Tampa Bay’s fragile marine ecosystem. The Blue Community Consortium of which Green Armada is a founding member was approved as a UNWTO Affiliate at the UNWTO General Assembly in September 2015. 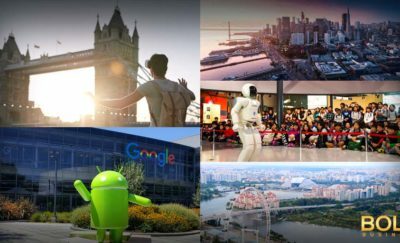 It includes a network of various tourism stakeholders, belonging to both the public and private sectors, as well as nonprofits, academic institutions, international organizations, and some of the UN’s agencies and programs. Organizations that belong to this partnership share a common goal and vision: sustainable tourism – transforming and creating bold impacts in tourism not just locally but globally as well. The UNWTO has a network of sustainable tourism observatories. 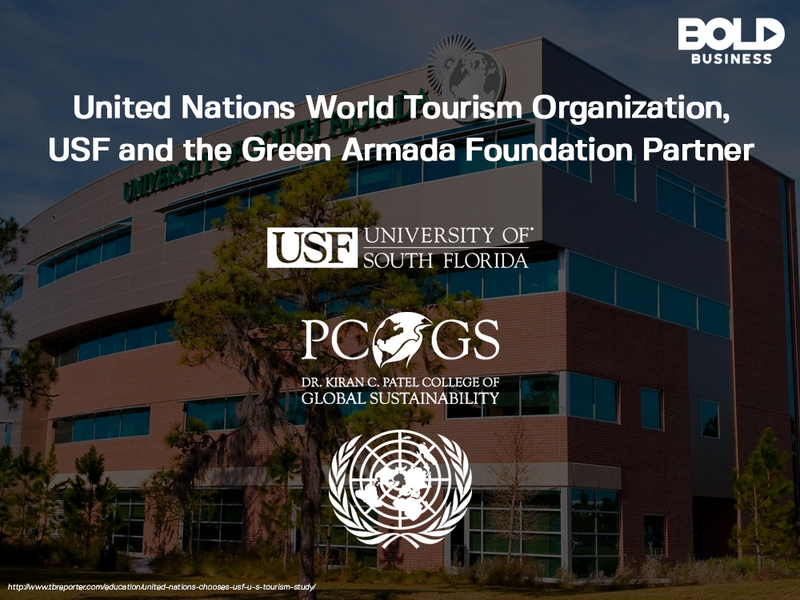 In December of 2016 the USF Dr. Kiran C. Patel College of Global Sustainability (PCGs) became host to the Blue Community Sustainable Tourism Observatory, and is the first of its kind in the United States. The Observatory has now grown to include communities in six Florida Counties and with the growth is now hosted by the Blue Community Consortium. As part of the UN International Year for Sustainable Tourism, they held the UNTWO conference on October 26 to 29, 2017 on Anna Maria Island, Manatee County. The conference was coordinated by the Blue Community Consortium with Rebecca Tobias serving as Conference Coordinator. Among the presenters during the event were notable USF members: Ed Chiles, a faculty member of USF Patel College of Global Sustainability; Dr. David Randle, Director of Sustainable Tourism at the USF Patel College of Globaland president; Louis Zunguze is the USF Patel College of Global Sustainability Coastal Sustainability Director; Dr. Richard Berman a Professor of the USF Institute for Innovation & Advanced Discovery; and Richard Jordan, faculty member of the USF Patel College of Global Sustainability. In addition to talks and panels from them and many other local and international leaders in sustainable tourism,such as Sarbuland Kahan from the UNWTO U.N. Headquarters, Joe Tankersley, author and Walt Disney Imagineer, Chris Castro director of Sustainability for the City of Orlando, and Sharon Wright Director of Sustainability for the City of St. Petersburg. There were also several experiential learning sessions that allow people to have a feel of sustainable tourism in action. The observatory regular performs gathering and analysis of relevant information regarding tourism and its impacts in the ecosystems and social environments. The initial observatory boundaries were in Pinellas and Manatee Counties, two of the most visited areas in Florida. Together, the two counties welcome over 13 million visitors annually, and tourism generates over 116,300 jobs. As they are home to some of the best beaches in the country, the collaborative efforts of the UN, USF, and Green Armada vow to protect this unique coastal environment. In the past year the Observatory has expanded to the ciies of New Smyrna Beach, Key West, and Orlando. Green Armada provides data through all fronts of environmental research, helping both policymakers and tourism managers alike, in crafting and implementing better policies to protect the area with regard to tourism. Green Armada also makes use of blockchain technology – essentially a transparent, accessible, tamper-proof database. “I have the privilege of representing blockchain on that Futures Task-force as we work to define what’s been called the decade of tourism from 2020 to 2030,” Albanese continued. Through this, data on environmental projects have more accountability. Through teaming up with like-minded organizations, Green Armada promotes the adoption of effective policies backed by solid, untampered data. Albanese affirmed that the foundation’s mission “has always been to support grassroots efforts for positive environmental and healthy change. 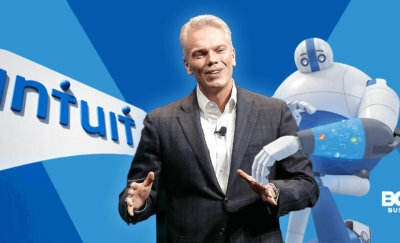 Health and wellness in my mind are irrevocably linked together.” Through blockchain, there is now a data platform that can advance the foundation’s mission. Truly, sustainable tourism is not only achievable but also effective. Through partnerships with organizations not afraid to enact bold visions and missions, Green Armada Foundation and its partners can help create a positive change not just in Florida, but also throughout the country and around the world. Could Alcohol be the Fountain of Youth?